LOVE AFTER LOCKUP Top 7 things left out this season: marriages, children, arrests, etc. 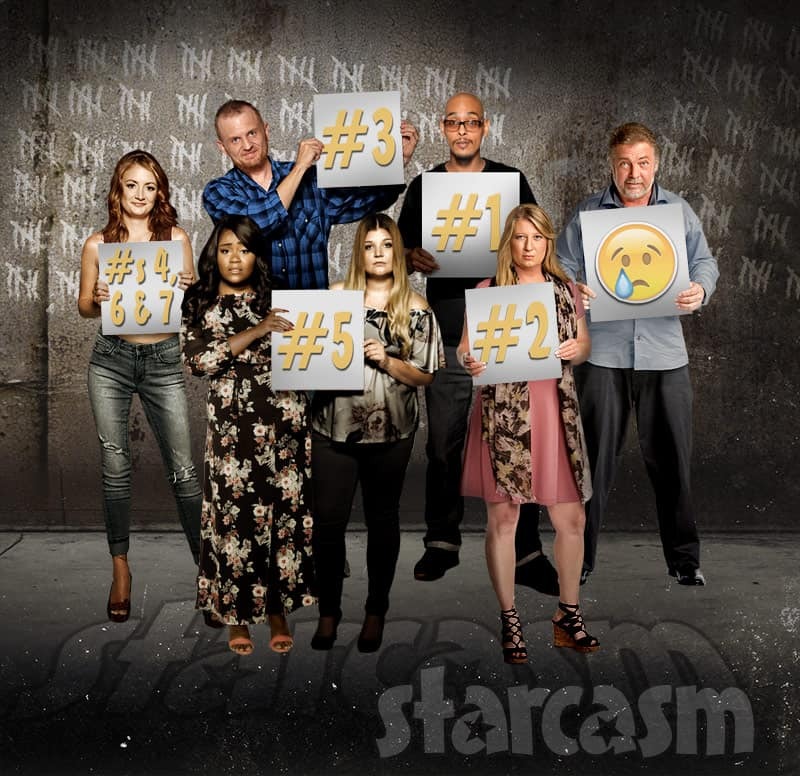 The second season of Love After Lockup concluded Friday night, wrapping up one of the most dramatic and CUH-RAYZAY seasons in reality television history! Remarkably, even with all of the over-the-top drama, producers left a lot of HUGE events on the cutting room floor -- including multiple secret marriages, children, and arrests! 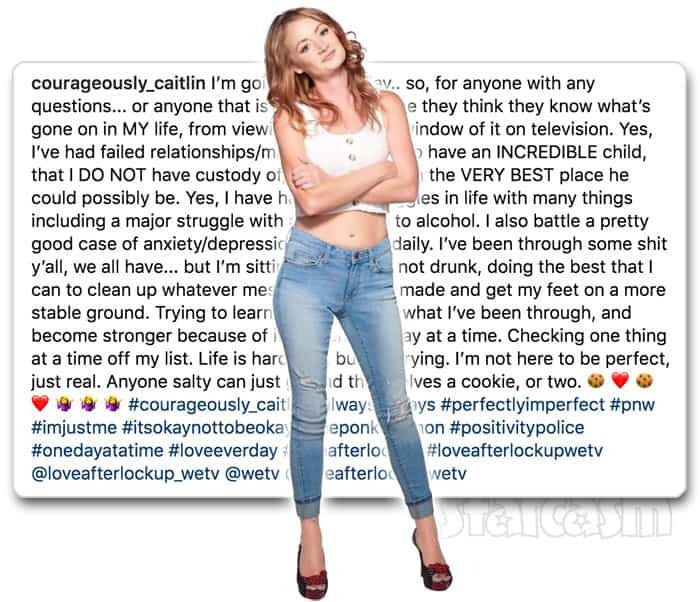 Love After Lockup Season 2 star Caitlin opens up about her previous marriages, her child, and her battles with alcohol addiction, anxiety, and depression. 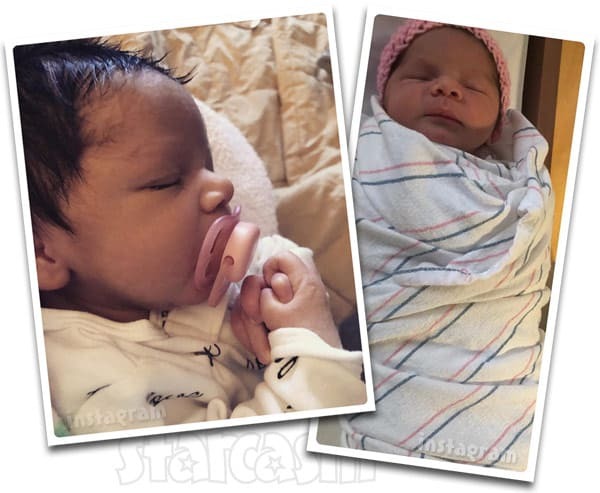 She also reveals whether or not she still talks to her ex Matt Frasier's mom Kathy! 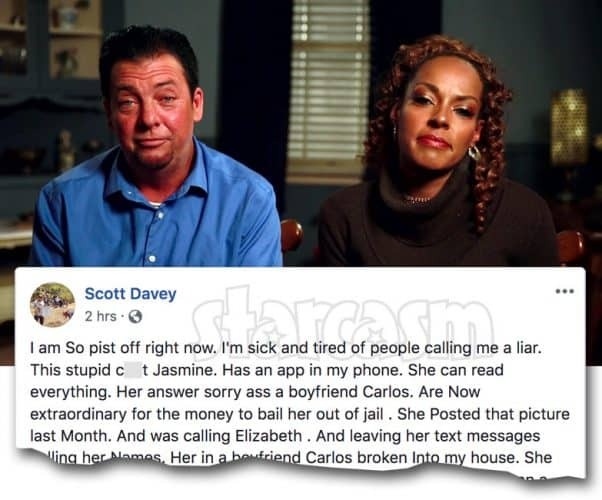 In the first episode of Love after Lockup Season 2, Marcelino revealed that his soon-to-be fiancee Brittany had "accumulated quite a rap sheet" that included robbery and conspiracy to commit robbery charges. When talking with his friend about Brittany, Marcelino also revealed that she had a grand theft auto charge. What Marcelino failed to mention is that her 2016 arrest was the result of a shooting, and that she was initially facing 10 felony charges -- including attempted murder and kidnapping! 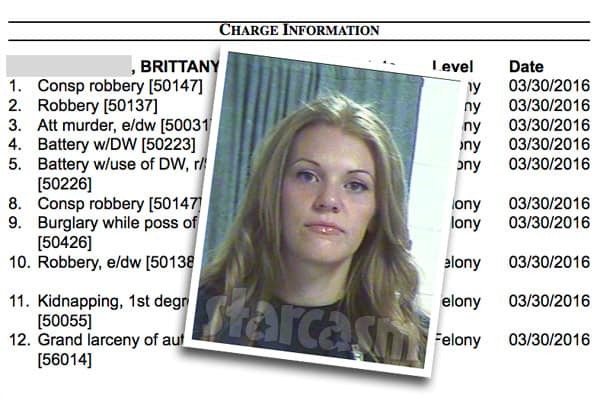 We previously reported that Love After Lockup star Caitlin was married twice before dating ex-convict Matt Frasier. But, it will probably shock some fans to know that she IS STILL MARRIED TO HER SECOND HUSBAND! We spoke with her husband, and he had A LOT to say about their relationship, not knowing about the show, and the current status of his wife's relationship with Matt!